It seems like every week or two James and/or I get approached by a developer, realtor, or person to ‘do design work for a new tiny house community they are working on’. These are the reasons I say no. Every time. Tiny houses, as I know them to be successful, are not yet legal. A developer who doesn’t know that usually has other ideas of what they mean by ‘tiny home’. They might mean a medium house development, or sometimes not even that. They may mean houses on a foundation, not wheels (I am into wheels, though foundations are cool too… just a different animal). There are a few exceptions to this in my experience. I know several developers who are currently ‘in the trenches’ with us working for legal tiny home options. They know that ‘design work’ is premature at this point for what we are trying to do. Before you have design work you need to have code work done. That’s where tiny house things are right now. 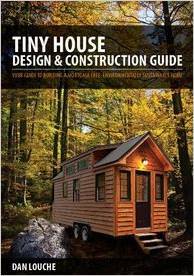 Tiny homes are just barely being incorporated into building code. Huge strides are being made but it’s still too new to think you can come at a city and just pass a code with no hoops to jump. Right now James and I are busy jumping through those hoops to live in our own house, it is very premature to put our professional name behind someone else’s subdivision. No, not all developers are bad, quite the contrary. One day I want to be a developer (maybe) BUT everyone has different motivations in the category. The biggest motivation in development is largely about making money (surprise!). I have noticed with the people who contact me (with the exception of one single person) they are not heart centered. They probably couldn’t care less about tiny houses, they would certainly never live in one! They just see the demand and the minimal options and think they will sweep in and make a killing because of supply/demand. That’s not wrong, it’s just not that easy. Both from the legal standpoint but also, the people into tiny homes aren’t your normal clientele. This one developer who did strike me as heart-centered is the only person I even considered working with. I almost chose to partner with her (also note I said ‘partner with’ not ‘be hired by’). Too often they see an opportunity to make money off of the popularity of tiny homes while completely misunderstanding WHY people choose to go tiny. Occasionally they will add insult to injury and try to talk me up as being ‘well connected’ so a logical option… Which is great, you want to hire me to do all the design work AND use my connections to your advantage while you rake in the money from people… pass. I designed life to be pretty cheap these days for us. I like that. Mostly it allows me to be with my family a lot but it allows me to be much more selective and intentional about the work I do in the world because I don’t need a lot of work to pay the bills. Sure, I don’t make much but I make enough to live the life I want to live right now. THAT is what is important to me. I get mad when people approach me with a ‘good opportunity for my family’ when really what they are approaching me with is a good opportunity for themselves. I acknowledge that I am beyond fortunate to get to choose my work but even if I wasn’t, that feels a lot like manipulation to me. That is not the kind of job I would like working on even if I needed to. Fortunately, I don’t. Without a specific occupant in mind designing the right space is challenging and not effective. That isn’t how this works. If you have ever put a pencil to paper in drawing a tiny house you know it is not that simple. 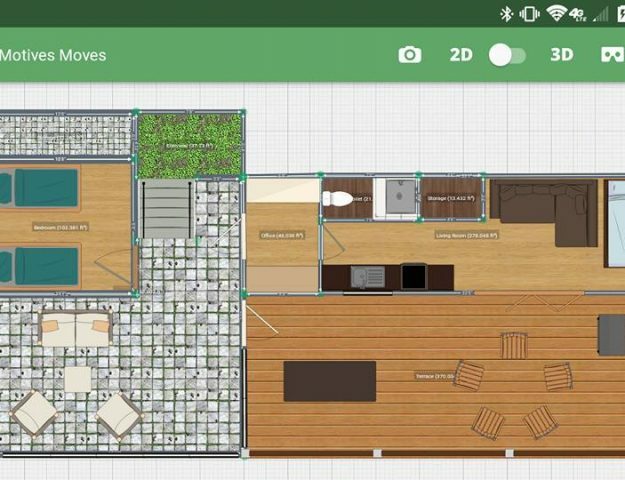 It’s dang hard to even fit two separate bedrooms in a tiny house. And at what point does it stop being ‘tiny’? I think that point is when you stop thinking critically about your space and who lives there and start designing for the masses in general. The whole thing I love about tiny homes is that they are exactly suited for their occupants. If you don’t have an occupant yet how do you expect to come up with a good design? Assembly line models don’t work well in the tiny house realm (sure, some people would probably be fine and make a purchase. I would argue that living tiny will be hard for that person and not as fulfilling…). Effective design is reactive to the occupant. The clients these developers think they will attract just don’t exist. The people living tiny WANT to be invested in the process, even if they also want it ‘turn-key’. It feels like most developers are putting the cart before the horse. And it takes a tricky horse to make that work! There isn’t good enough money in the level of design that [I think] it takes to make a tiny house a successful dwelling. Architectural fees often get determined by a percentage of cost. Let’s take Boise for an example: If a $500,000, 3,500 s.f. house is built and arch fees are 5% I’d make $25,000. However someone wants me to design small houses for them with small price tags yet they take the same amount of work. Let’s say they were aiming for $80,000-$100,000 tiny houses (which by the way is too much for the majority of tiny house hopefuls to pay for a cookie cutter tiny house and also pushing it on development costs to make it a decent use of time (permits and inspections cost the same as the bigger house)). Tiny homes as suburbia V2.0 seems to be the go-to response. This one is very loaded to me and I don’t think I am going to make any friends with this opinion but I don’t think ‘tiny house neighborhoods’ is the only, or even best, answer. There are some amazing tiny house communities out there happening (this one in Texas is a great example) and that is GREAT! I love that that option works for some people and they are making progress with it! The whole concept of ‘intentional communities’ is fascinating, but for me, only in theory. BUT, I don’t want to live in one. I still want to live tiny though. I think any lifestyle choice you want ought to be available if done safely, for everyone. I would love to see tiny houses integrated into existing urban fabrics. THAT is where I think it makes the most sense and would make the most impact. Add density to the infrastructure already present in urban areas. Bring housing to the workforce, where they work! I would love for people to be able to offer parking options and make passive income from their existing properties and stop feeling so house-poor and stuck. I would love people with traveling professions to not have to be renters if they don’t want to be. 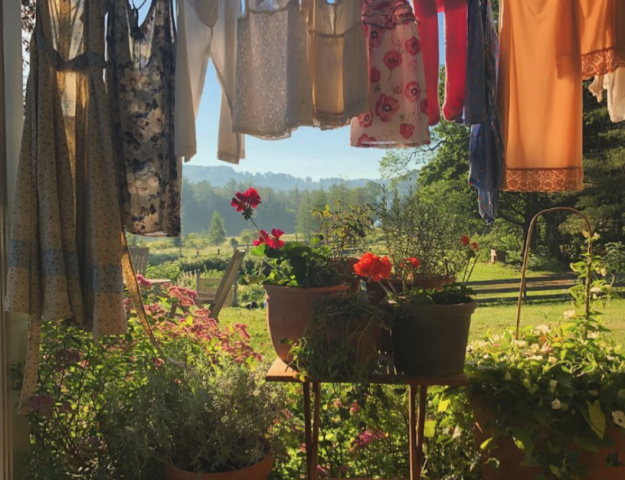 I would love for people of all levels and backgrounds to be able to achieve their own sense of ‘home’ in their changing communities if that is what they want. I would like to see multiple options available for living tiny to fit the various needs of the people for whom it makes sense! If that is a community that is great. If it’s on your own that’s ok too! So far only developers wishing to centralize a community (centralize a profit) are approaching me though. Thank goodness for the internet though! People are able to find the information they need to ‘do’ for themselves and flip the idea of ‘development’ on it’s head. People can ban together, find a tribe of helpers, and work together to make change in the world of ‘development’. 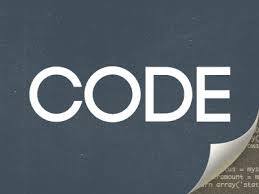 Just like we are with codes too! Living tiny means choosing a different lifestyle, not just living in a smaller house. 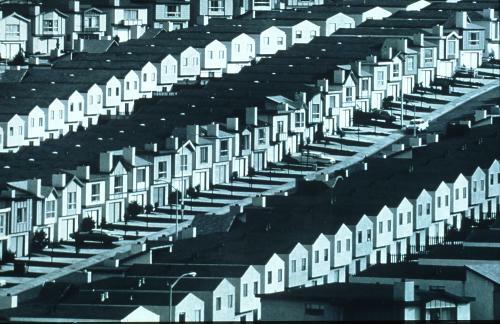 You cannot apply the same ideas as standard housing and call it successful. For too long the ‘American Dream’ has been all about that white picket fence but that is changing. 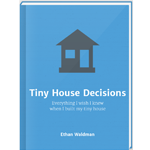 To folks interested in tiny house, the house isn’t necessarily the end goal, just a tool that helps them reach their goals. 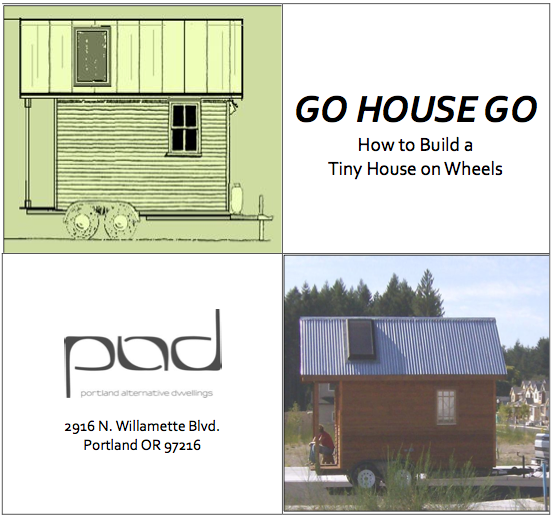 Just like, for a tiny house to be successful we need to really evaluate how we want to live. For a development to be successful we need to completely re-evaluate the idea of development. As a developer, do you really want to require a two car garage for a tiny house (some places would) when the occupants choose to be car-less or a one car family? Can you really think plunking a tiny house community next to a standard suburb (like some of the developers would have done), next to no public transportation or city services would be successful? What sorts of things do you think should be added (or taken away) to make for a successful tiny house community? Do you think a singular type of person is interested in a tiny house development? There is a lot of variation and I think being intentional about decisions and honing in on your specific market is the logical first step. First make an effort to understand your audience then approach a designer if it makes sense! People choosing to live tiny are choosing to live differently, and that has very little to do with their house. They LIVE differently. They spend their time differently. They spend their time-off differently. Their house usually just helps supplement their other choices. In general, they clearly aren’t looking for white picket fences and 2.5 kids (though some of us are ;-)). 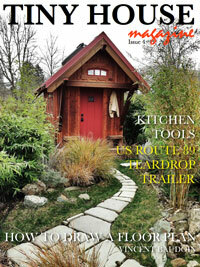 I (and many others) write an entire blogs for and about these ‘tiny house people’. There are some great facebook groups and local MeetUp groups out there where you can contact them directly and find out their specific wants and needs (you may be surprised!). For most it is largely about saving money, designing (or helping) yourself, changing your life for the better and living your best life. Changing who they pay their mortgage too isn’t necessarily the point. When I get approached by a developer who has clearly not done any research but only sees something popular that very few people (yet) have done successfully, and they think that they are going to be the first with very limited foresight, it is frustrating. It’s as if they want to ‘hire me’ to give them a free consultation and a personal walk through of everything I have been working on in the last seven years so that they can realize it’s not as easy as it is in their mind. I agree, it should be easier. THAT is what I have been working so damn hard for for all these years! Also, yes, the fact that interest is growing is very positive news. I just wish developer interest had a little more to do with the heart of WHY interest is growing and less to do about profiting from it. Please, before you ‘hire’ a professional (in all aspects of life) do your own research! My answer usually is to suggest they buy an existing RV park, and slowly convert it to tiny houses on wheels. 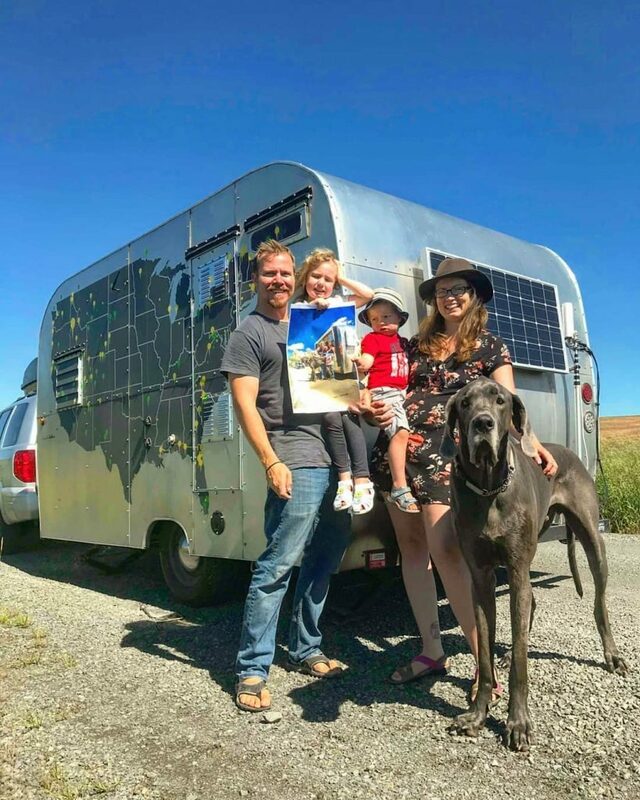 In my state, a tiny house on wheels community would be legally classified as an RV park, and RV parks are hard to get approved today, so why not take the easy route and buy an existing one? And every single time I hear back that would be too expensive, which is crazy because starting from scratch with bare land and trying to get it permitted? That would be so much more expensive than an existing park. I enjoy your blogs. I hope someday to live in a tiny house. One builder who I watch on facebook is Randy Jones of Incredible Tiny Homes. I think he has heart. He and his company have a following of dedicated viewers. They get silly on their facebook live posts, but we’ve learned so much about building tiny homes. 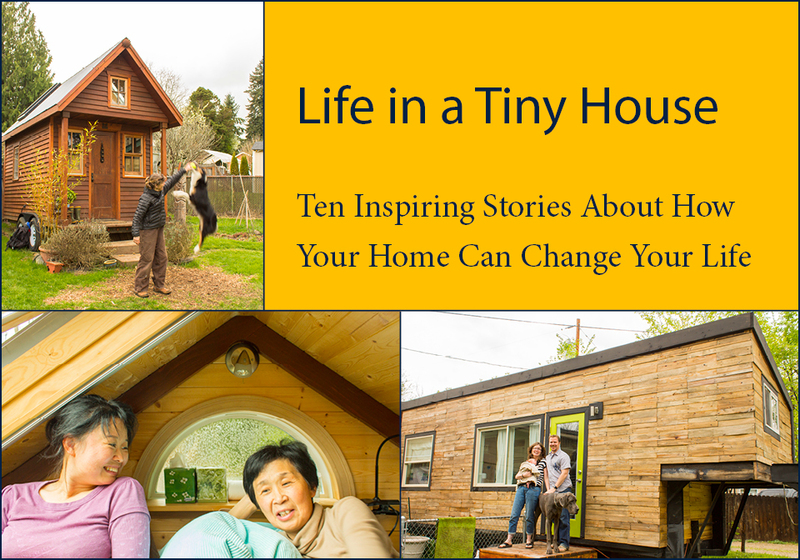 Maybe check them out at incredibletinyhomes.com . Thanks! I love your passion, don’t ever lose it! I am living in a tiny house RV retrofitted to live more like home but is too heavy to take on the road. Rather than pay $850 for a one bedroom apt, I chose to have a little less space for half the cost each month in an RV park. I love your website as well. Did you create it from your multitude of talents or is a similar template available? I want to blog about life for adult “tweeners” – those too young to retire but old enough to be forced from the workplace due to downsizing. 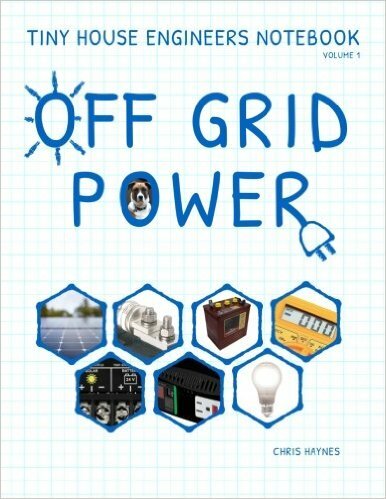 Thanks in advance for your help! I did use a template on WordPress.com. it’s free and simple enough when you get going. The learning curve is steep at first, and to be honest I continually learn how to better use it but start small, right? Baby steps. 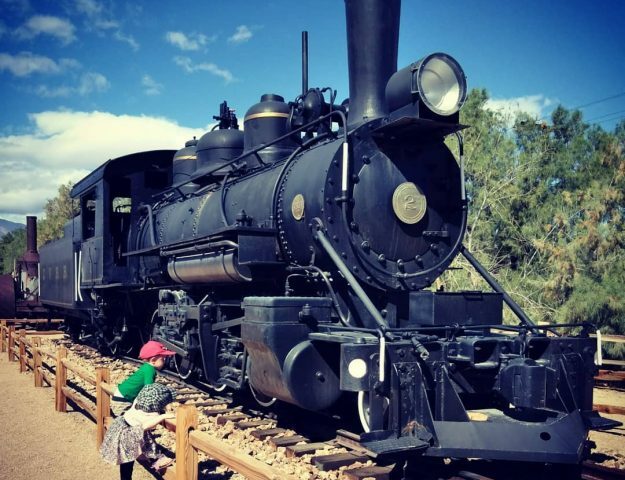 WordPress.com is a good starting point!